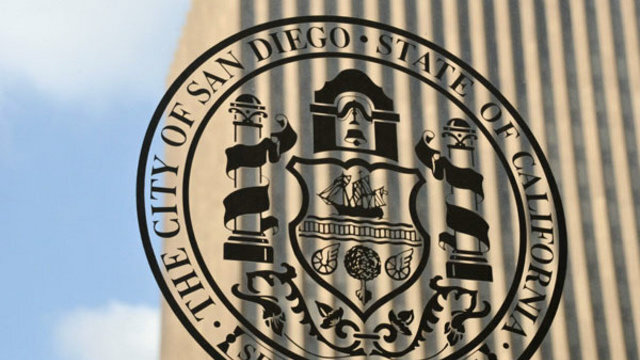 City of San Diego employees are generally content in their positions, but aren’t thrilled with certain working conditions, according to a survey scheduled to be presented to the City Council on Monday. Of 4,580 San Diego municipal workers questioned, 28 percent strongly agreed that they were generally satisfied in their current positions, while an additional 46 percent agreed, for a total of 74 percent. The study was conducted in February and March by the ETC Institute of Olathe, Kansas. Nearly 40 percent of the city’s workforce responded either in person or online, for a margin of error of 1.45 percent. — on the other hand, 66 percent felt they were inspired by their coworkers, 30 percent agreeing strongly. Respondents also expressed strong satisfaction in other areas of relating with their coworkers, such as being treated with respect, seeking help with a work-related issue and feeling comfortable in discussing a work problem, according to the survey results. Less than half strongly agreed or agreed that technology in their department was up to date, that they were satisfied with the physical condition of their workplace, that the work environment has improved compared with several years ago and that the work environment was better than at other public agencies. Of those who completed the surveys, 33 percent described themselves as office employees, 23 percent said they were supervisors, 20 percent field workers and 7 percent were in executive management. Not quite one-third said they had worked for the city for between 11 and 20 years and almost one-quarter said more than 20 years. The institute said differences in results between gender, race and seniority were mostly negligible.